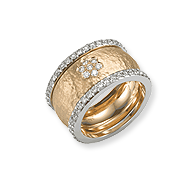 ZOHAR Fine Jewelry Collection is unique in its own right. 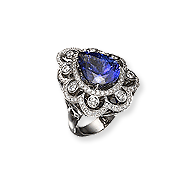 of contemporary jewelers around the world. are the three stylistic lines the collection is diverged into. 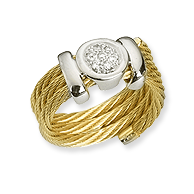 Parts of the jewelry collection are located in several art galleries and jewelry stores in different countries. 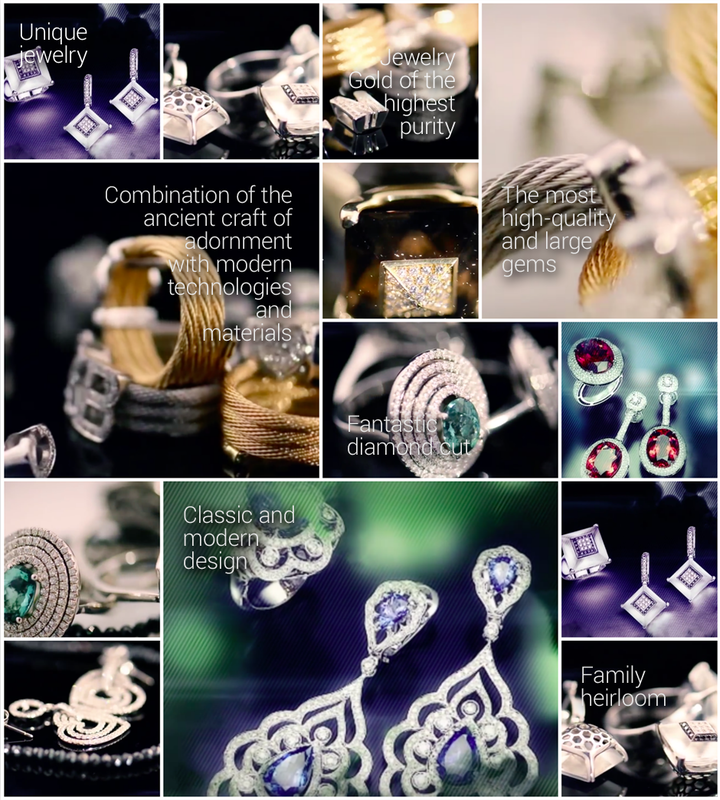 You choose a specific jewelry from Zohar Jewelry collection catalog. Purchase of a diamond on the Israeli Diamond Exchange. Option to reduce the complexity of converting a diamond into real money.